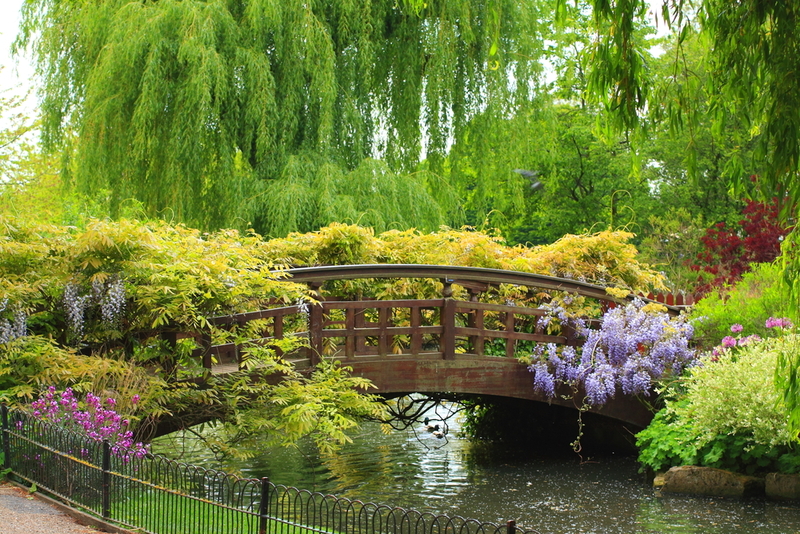 London offers some of the most breathtaking and impressive green spaces in the whole of the UK, and the array of beautiful rose gardens on offer are some of the best attractions for lovers of nature and the great outdoors. A world-famous garden in the heart of one of the most pristine and delightful green spaces in the whole of London, Queen Mary’s Gardens was opened to the general public in 1932 and features more than 12,000 individual roses. Sure to wow the crowds of visitors that flock to this stunning attraction every year, the rose garden features 85 different varieties of bloom, as well as more than 9,000 begonias and a range of delphinium borders. The park is open from 5 am throughout the year, with closing times varying depending upon the season. Closing times range from 4.30 pm in the winter through to 9 pm at the height of the summer months. Individuals that will be exploring London on four wheels during their time in the English capital have a wide variety of options when it comes to parking. 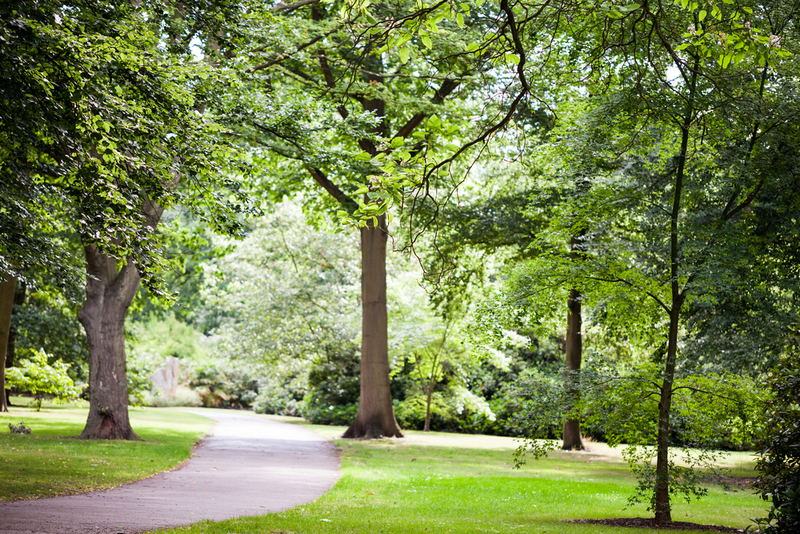 Here are just some of the facilities in close proximity to Regent’s Park. All drivers planning journeys by car during their stay (not simply those visiting Regent’s Park) should be aware of the fact that traffic volumes can be high at many times of the day, but most notably during the morning and early evening rush hours. A wide range of independent shops can be found in the vicinity of Queen Mary’s Gardens, with a top choice for visitors looking for antiques and collectibles being Alfies. Meanwhile, fashionable footwear can be picked up at the Office and designer clothing is available from Matches Fashion, with many more retailers on hand to meet the needs of visitors to the area. Located in the south-east corner of Hyde Park, the rose gardens offer a spectacular display of horticulture for guests and are a delightful way to spend an afternoon for all visitors to the area. Standout features of the garden include the Huntress Fountain and the Boy and the Dolphin Fountain. It also resides in close proximity to other attractions, including the Cavalry Memorial and the Family of Man Statue. Hyde Park remains open to the public throughout the year between the hours of 5 am and midnight. Hamleys is the perfect choice for families planning a visit to the Hyde Park area, with seven storeys all devoted to toys and games for kids of all ages. In addition, the world-renowned Harrods department store offers everything a high-end customer could wish for, and is just a few minutes’ walk from Hyde Park. Whiteleys – one of the oldest department stores in the world – is another local shopping mall that offers a wealth of brands to discerning visitors to the area, ranging from high street to high-end outlets. Boasting thousands of species of plants and flowers from every corner of the Earth, Kew Gardens is a horticulturist’s dream destination. The rose gardens at Kew are equally special though, encircling three sides of Palm House and planted with more than 6,000 blooms of a host of varieties. The gardens are open on Mondays to Fridays from 10 am to 6.30 pm and from 10 am until 7.30 pm on weekends and bank holidays during the spring/summer months. During September 1st to October 24th, the gardens are open each day from 10 am to 6 pm. Meanwhile, the gardens are closed to all visitors during the winter period (October 25th to February 16th). Situated in Richmond, Kew Gardens is itself not connected to the London Underground network, but several nearby stops are available on the associated London Overground service. These include Kew Gardens, Richmond and Kew Bridge. For anyone with a thirst for shopping while visiting Kew, a range of high street retailers can be found in the local area, including such big names as Boots, Waitrose, Argos, Sainsbury’s and more. 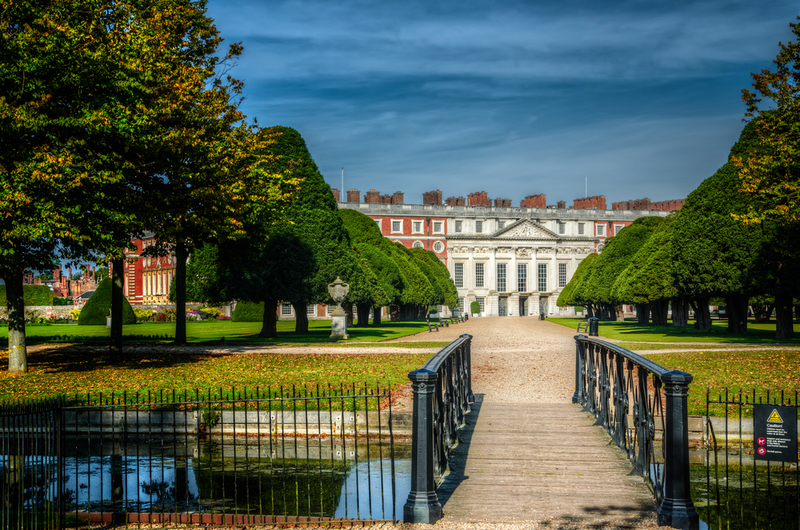 Famously the seat of Henry VIII and his many wives, Hampton Court Palace is a breathtaking royal residence that continues to draw thousands of visitors every year. The stunning rose gardens are just one of many fabulous public areas that visitors can enjoy during their trip, with a wealth of history to be discovered for all visitors to this beautiful and historic attraction. The palace and its gardens are open daily to members of the public from 10 am until 6 pm. For anyone hoping to avoid the use of a car during their time in London, Hampton Court Palace can be reached by train in around 35 minutes from London Waterloo station, with trains running approximately every half an hour. In addition, bus services run regularly to this popular attraction making travel easy, although anyone hoping to take the Tube to the palace will be disappointed, as the network does not stretch this far from central London. Eden Park Shopping centre is just one of several excellent outlets offering all manner of retail therapy for visitors to the Hampton Court area. Another popular nearby shopping outlet is The Bentall Centre. A range of high-end retailers can also be found in this sophisticated part of the English capital, with everything from designer clothing available at L K Bennett Kingston, ranging to luxury designer shoes and handbags at Russell & Bromley. Hampton Court Palace also offers its own shopping area, complete with a range of charming establishments that enable visitors to pick up souvenirs and mementos of their time at the wonderful English attraction. With an array of attractive blooms cultivated to present a perfect display to visitors throughout the year, Ranger’s House prides itself on its impressive rose garden that is sure to leave visitors breathless. A total of 113 varieties of roses are grown in the gardens, which are regularly ranked among the very best in the capital. 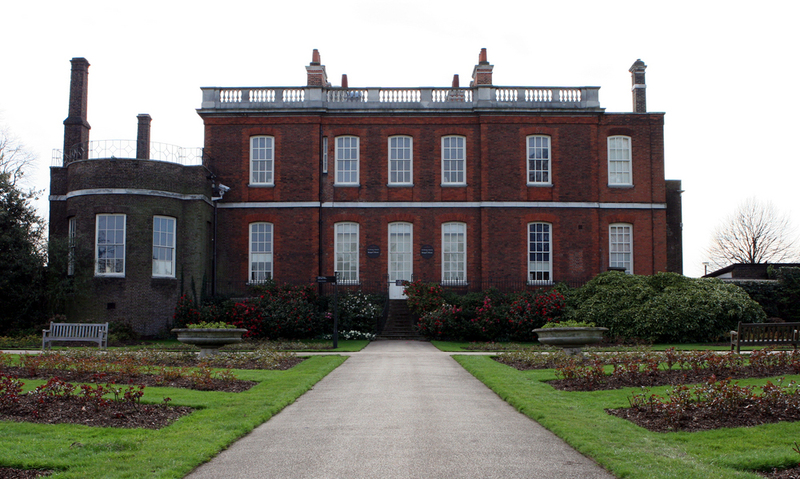 Greenwich Park is open daily from 6 am until 9.30 pm, while Ranger’s House welcomes visitors between the hours of 11 am and 2 pm on Sundays, Mondays, Tuesdays and Wednesdays. In addition, traditional rail services can get travellers to this more remote part of London with ease, with local stations including Blackheath, St John’s and Maze Hill. Individuals planning an excursion to Ranger’s House can be sure of finding some fantastic retailers in the local area. Indeed, Lewisham Shopping Centre is just a short walk from Greenwich Park and offers a wide selection of high street stores. 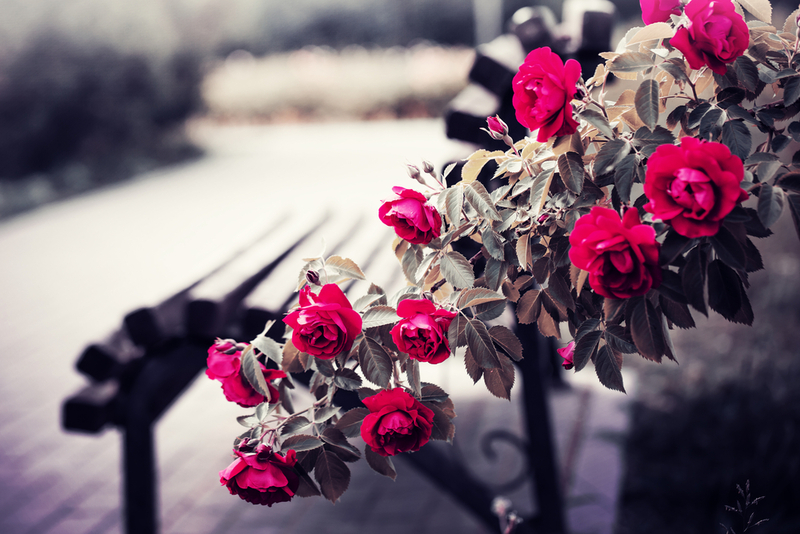 Share the post "London’s rose gardens are a treat for the senses"